Located in Calabash, NC. This 2000 Alex Willis 45' is being used as a fishing charter, powered by a 550hp Detroit Diesel 871-TI, ready to go catch fish! Loaded with Furuno electronics and two VHF radios. Has a large covered cockpit, ice boxes and all the charter gear you'll need to start your business today! The spacious salon with full galley and the v-berth with shower and full head, perfect for overnight trips. This is a great opportunity to own a great custom 2000 Alexis Willis 45 and start your charter business this coming summer season! Albins are exceptional platforms for cruising family or fishing. This boat has True Brazilian Meranti hardwood lining the boat. It has been captained by one man for the last 15 years who has been putting friends and family on the fish for as many years. Albin 27s handle a chop well for a small boat. 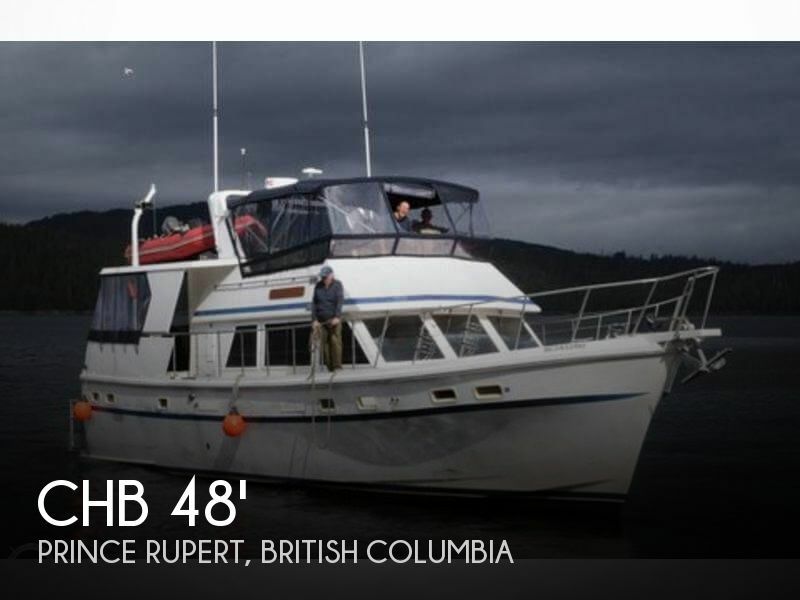 The Seller has raised the pilothouse for added comfort of taller individuals. The heavy duty dive ladder installed was used mainly for dive trips but provides great access in and out of the water for any recreational activities. Built like a battleship. Built for the serious offshore fisherman. Every aspect is heavy-duty and built to last. Handles rough water with ease. This well-built vessel boasts a commercial fishing boat level electronics package and a mega-yacht type communications package. The owner is the builder of this boat. He manufactures boats for the military, police and fire departments. Typical of those boats, this boat has no frills or fancy decor but she will take all the abuse you throw at her and last a lifetime.